The following school tours and programmes are available for the 2017 school year. This tour is appropriate for learners in the intermediate, senior and FET phases and is adapted to suite the needs of each phase. Take your class on an interactive, dynamic learning experience that makes the Constitution tangible, real and alive. 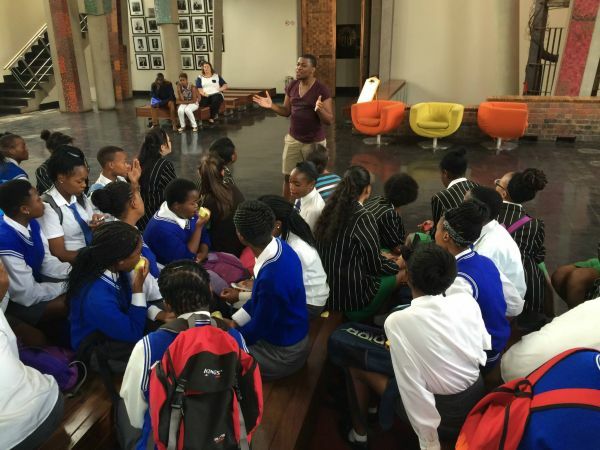 This tour takes learners on a South African human rights journey through links between the past, the present and the future, with a key focus on the values enshrined in the Constitution. 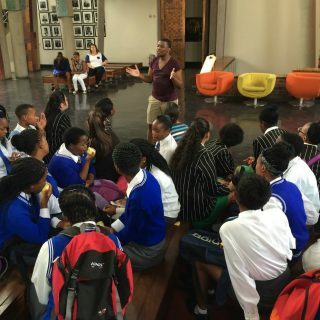 This tour is available from Mondays to Fridays at a cost of R30 per learner. This tour is a re-enactment of apartheid South Africa, and the treatment of prisoners behind the walls of Constitution Hill. This is an interactive, experiential tour that gives visitors a first-hand experience of life in the cells. 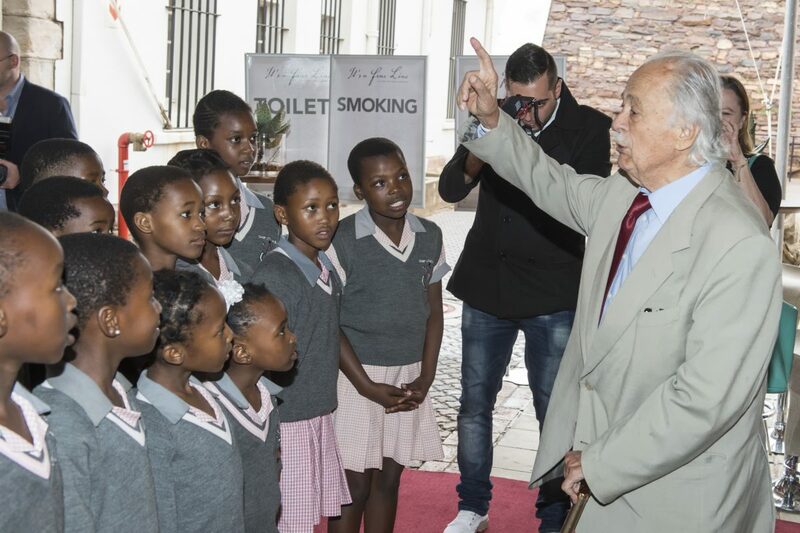 It encourages participants to relive and re-enact historical events that occurred at Constitution Hill in order to reflect on contemporary issues in a local historical setting. The Constitution Hill time-travel scenario focuses on the student uprising in Soweto on 16 June 1976. Following a briefing session, participants will travel back in time to 1976: they will be arrested on arrival, processed and detained for two hours. This will be followed by a 30-minute debriefing session and a light lunch. 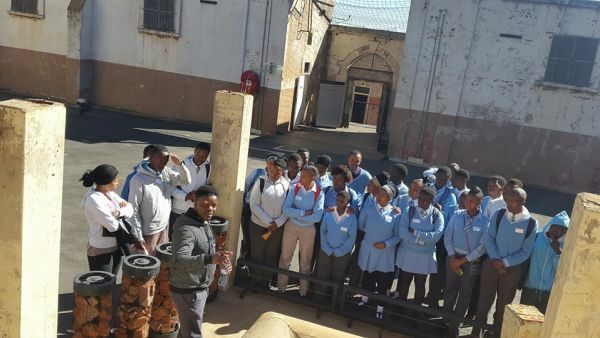 Activities during the tour include conducting tasks that prisoners would have undertaken, educational games and addressing key questions about human rights. Men will be detained at Number Four, while women will be sent to the Women’s Jail. This tour is available on Fridays at a cost of R150 per learner. This combo tour can be offered to school groups of up to a maximum of 80 from Mondays to Thursdays. Learners are divided into two groups. The first group boards a City Sightseeing red bus for a two-hour tour (with no hop-offs). City Sightseeing tours offer an easy and fun way to see the sights of the inner city. There is a special commentary channel for kids. 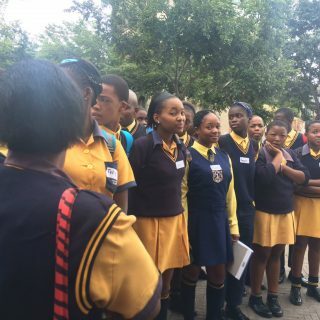 The second group goes on the Constitution Hill highlights tour – an interactive, dynamic learning experience that makes the Constitution tangible, real and alive. 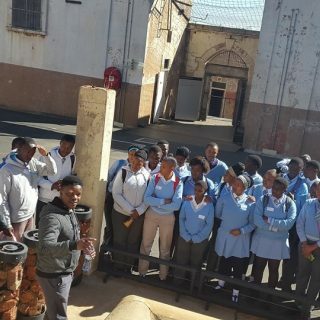 This tour takes learners on a South African human rights journey through links between the past, the present and the future, with a key focus on the values enshrined in the Constitution. After two hours the groups swap around. Bookings two weeks in advance are essential. 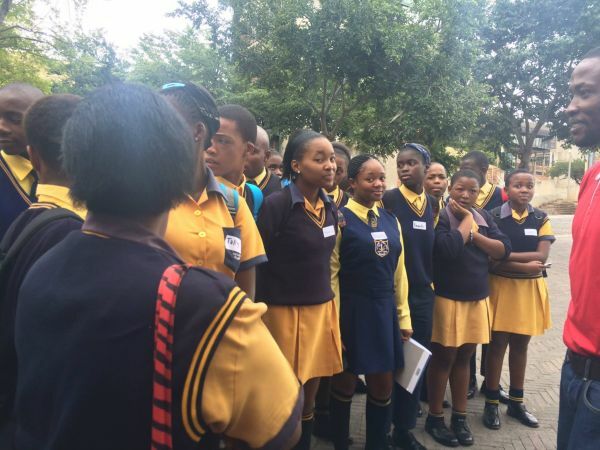 This tour comes at a cost of R100 per learner.